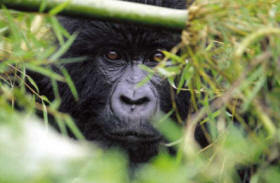 Customized safaris, but number of treks subject to availability of permits. 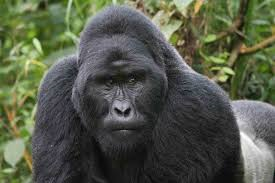 Our professionally customized safaris in Rwanda and Uganda include game viewing safaris, gorilla trekking tours, culture excursions, excellent birding trips, and primates tracking adventures in both Uganda and Rwanda. 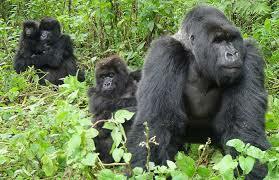 We can also extend any of our Uganda Safaris to Kenya and Tanzania. All our tours are escorted by extremely knowledgeable and qualified driver-guides.